Get practical, professional preparation for a career in journalism with our BA (Hons) English and Journalism with Foundation Year degree course. 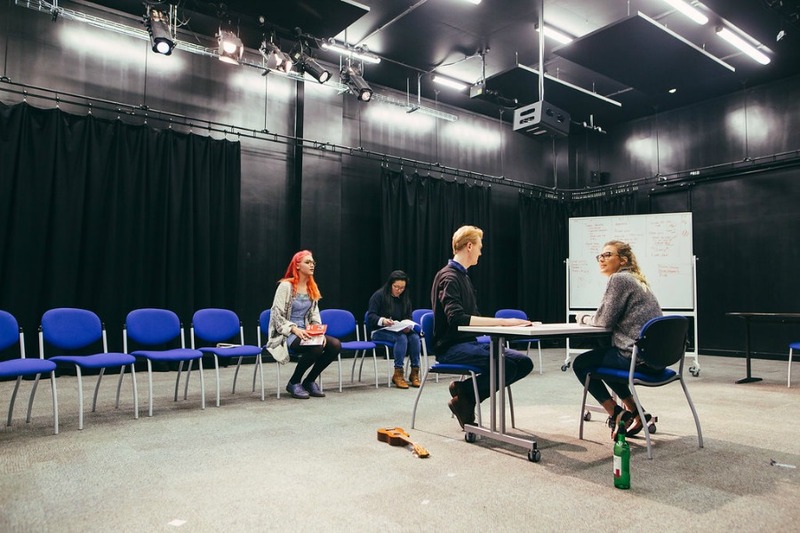 The course is housed in the School of English where you will be taught by world-leading academics and practitioners offering a diverse range of modules in literary studies, linguistics, creative writing and drama. 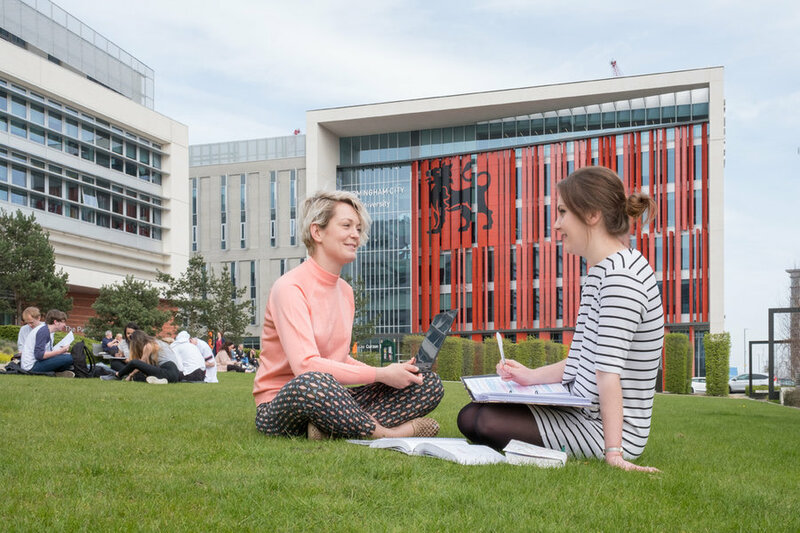 Your degree will allow you to tailor your studies to your individual interests and career aspirations with both a local and global outlook. 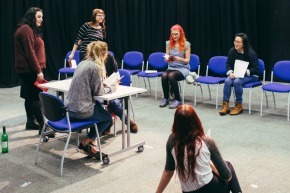 The programme focuses on the development of core knowledge and skills for English study and work experience placements on live stories in media environments will teach you how to craft a story in a way that engages the audience. By the time you graduate, you’ll be a thinking journalist with a specialism in news, broadcasting, features, or design. You’ll also be adaptable to the changes that the industry faces. Our graduates have gone on to work for Sky, BBC, Trinity Mirror and a wide range of regional newspapers. Others have scooped prestigious awards at the Midlands Media Awards while still studying. 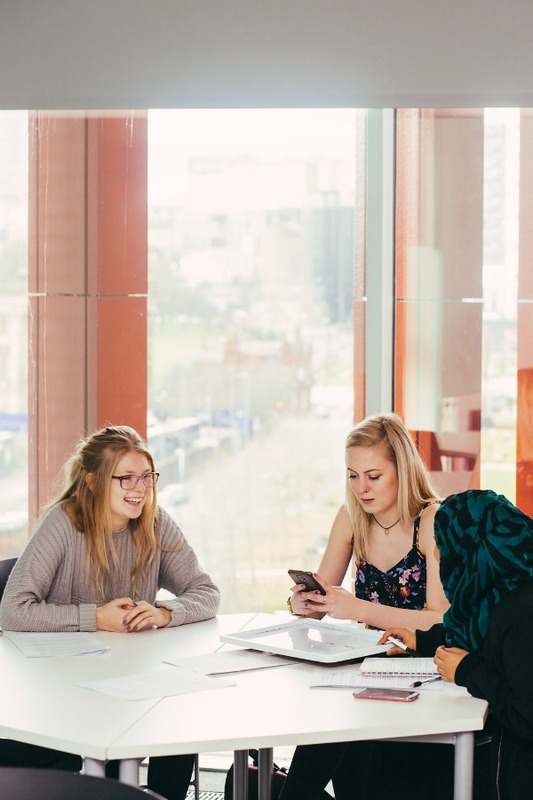 This four year programme has been specifically designed to allow you to undertake additional level 3 study, to ensure you are successful on their chosen degree programme. 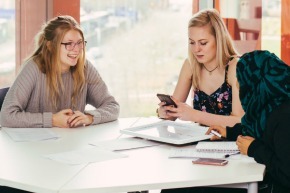 The foundation year helps students to develop skills such as academic writing, referencing and researching, as well as important transferable skills such as project management and team work. The course brings together a study of English with knowledge of journalism practice and professional development. 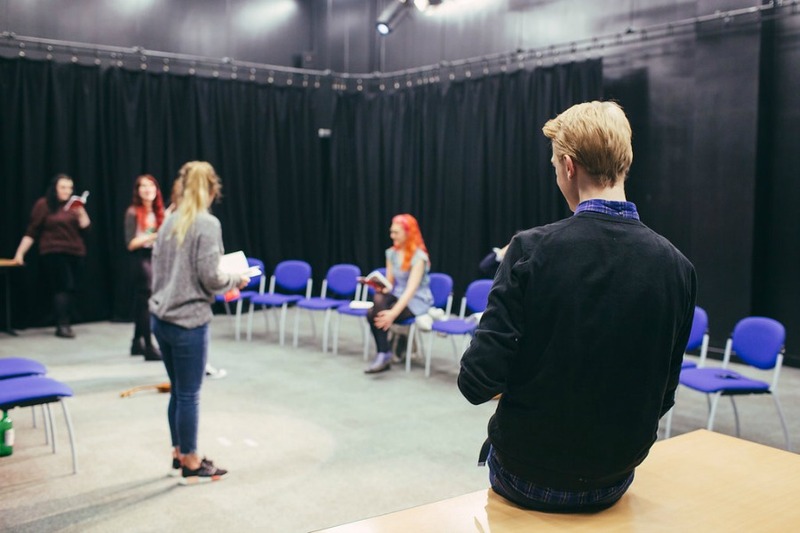 Combining the study of literature, language, drama and creative writing from the School of English with the development of skills to become a thinking media worker with the School of Media, you will benefit from subject knowledge and transferable skills from both disciplines. Through study of English you will develop an ability to work as an independent researcher, to communicate effectively in spoken and written discourse, to critically evaluate the work of others and respond imaginatively to original briefs. Understanding how language works in practice and how language and literature engage with societies are both vital aspects in understanding how the discipline connects with the wider world, enabling you to focus on the production, interpretation and negotiation of meaning. These skills are transferrable to the journalism component, where you will publish your stories, use blogs - including the student-run Birmingham Eastside website, runner-up in the Guardian Student Media Awards - create wikis, and employ social media channels and other interactive media to support your work and self-development. Work experience placements on live stories in media environments will teach you how to craft a story in a way that engages the audience. 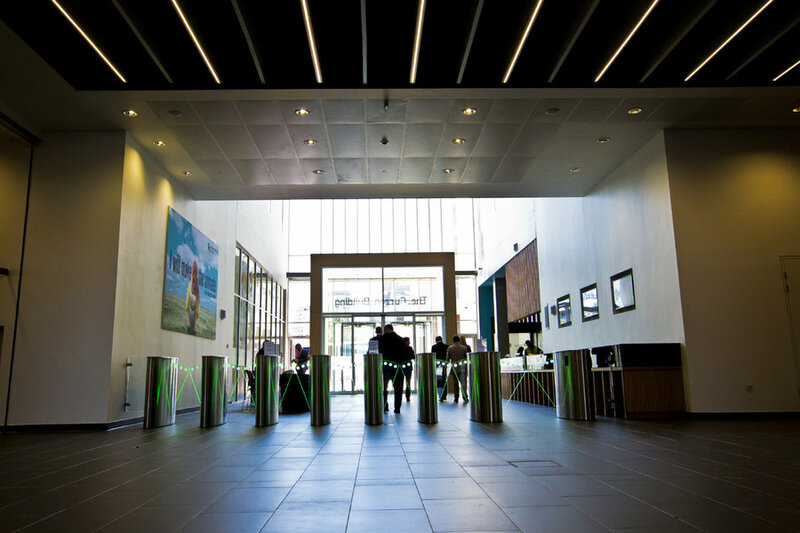 Teaching for the journalism component takes place in radio, TV and photography studios, editing suites and computer suites in our £62 million Parkside Building, part of our City Centre Campus, where you will build on your skills as you begin to make contacts in the industry and make your first moves into media work. 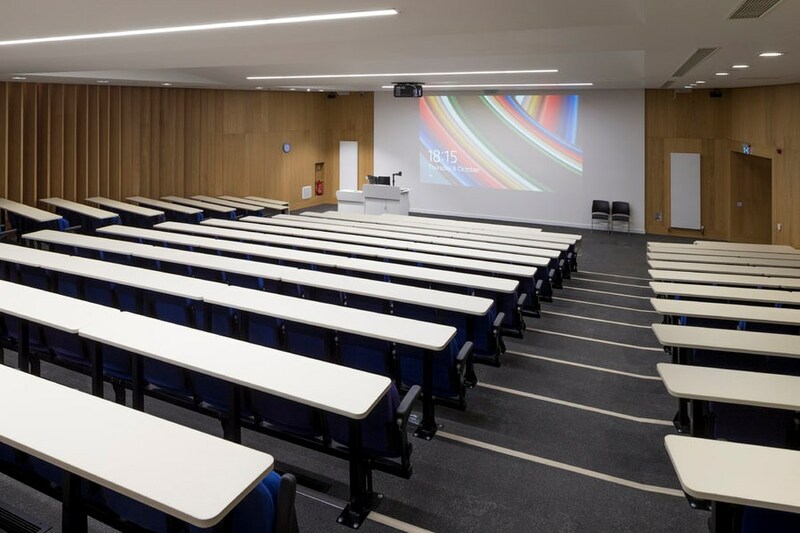 You will benefit from student-focused and research-informed teaching in a friendly and supportive learning environment where you will be taught by world-leading academics and expert practitioners. English at the University is, by definition, interdisciplinary. 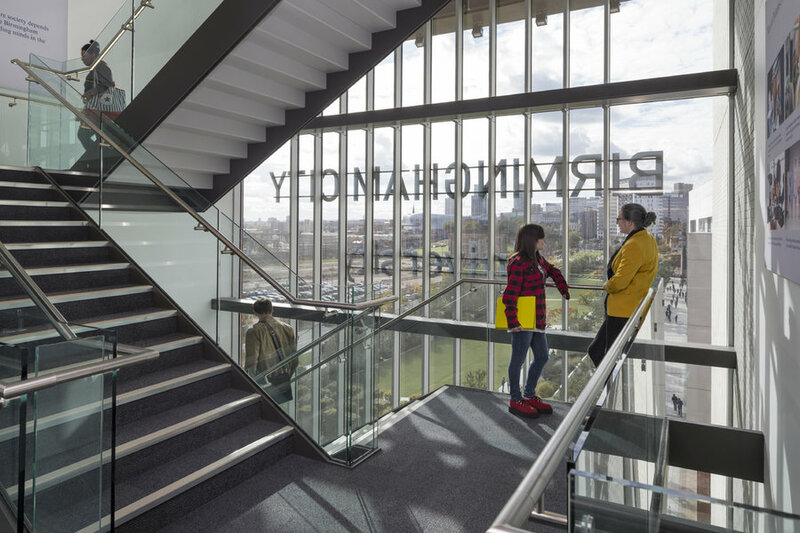 Students can collaborate across disciplines to gain new perspectives on the relevance of their study in the wider world. English is a global language; its culture has an international reach. Understanding how English has been shaped and reshaped by its engagement with the world at large is a key principle of the programme. You can also take advantage of the study abroad semester offered through the Erasmus scheme in year two. By the time you graduate, you’ll be a thinking journalist with a specialism in news, broadcasting, features or design. You’ll also be adaptable to the changes that the industry faces. 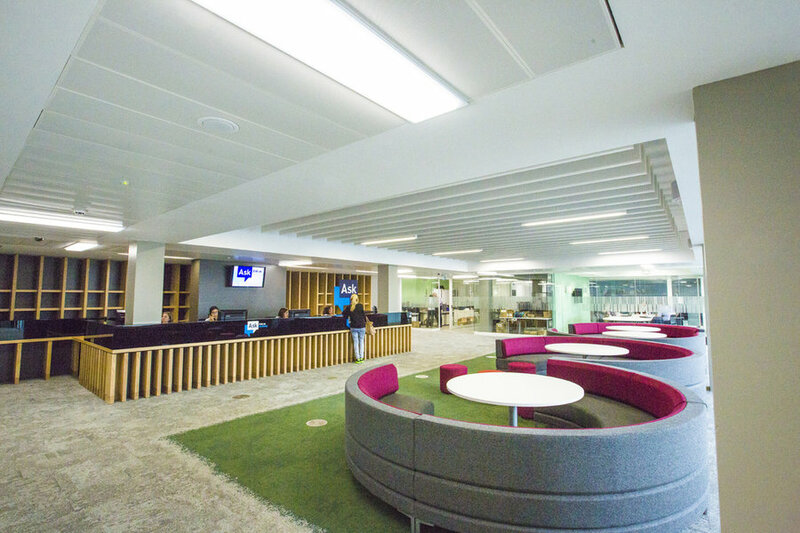 Our graduates have gone on to work for Sky, BBC, Trinity Mirror and the Express & Star. Others have scooped prestigious awards at the Midlands Media Awards while still studying, and seen their work appear on a number of national and regional outlets during this time. 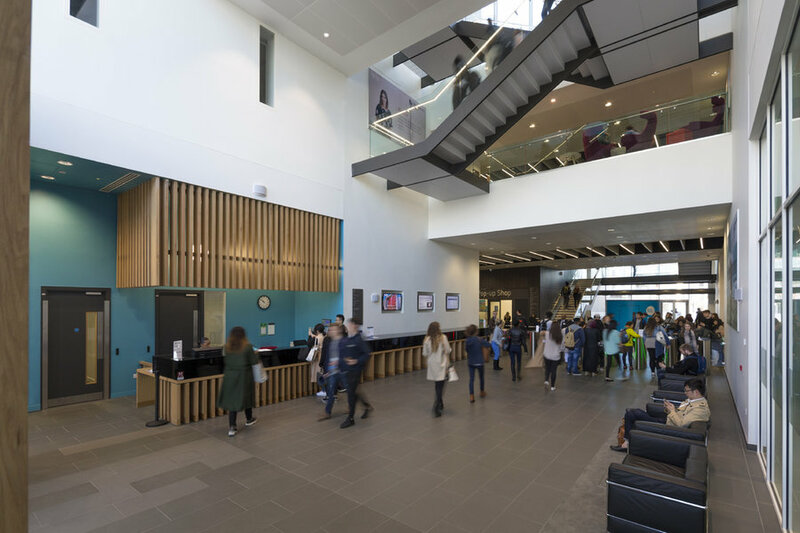 Access to state-of-the-art media and production facilities throughout your studies, and visiting lecturers from specialist areas, such as national newspapers, TV, radio, data, online and mobile journalism, offer in-depth advice on a range of topics. You also have the opportunity to be taught by undercover reporters, current BBC reporters, freelancers and mobile journalism experts. At the point of application, you must have GCSE at Grade 4 or above in English Language. Equivalent qualifications can be considered in lieu as long as the required subject is covered. A level CDD. A minimum of 2 A Levels required (must include English A-Level) although other 6-unit qualifications can be considered in lieu of one A-level subject. Applicants with 2 A Level qualifications or equivalent can combine with AS levels to achieve required points. Access to HE Diploma 60 credits overall. Minimum of 45 credits at level 3. In a relevant pathway. DDD. Must include English Language. Obtain a minimum of 24 points overall. Students who do not complete the IB Diploma will be considered on the basis of their IB Certificates if they obtain a total of 11 points or above from two Higher Level subjects alongside other acceptable level 3 qualifications to meet 80 UCAS Tariff Points. Must be offered along with either A-levels, AS-levels or BTEC Subsidiary Diploma/BTEC 90 credit diploma/ OCR Cambridge Technical Introductory Diploma qualification/Foundation Diploma in Art and Design/ UAL extended diploma to achieve a minimum of 80 tariff points. DM will be considered in combination with either A-level, AS-levels or BTEC Subsidiary Diploma/BTEC 90 credit diploma/ OCR Cambridge Technical Introductory Diploma qualification/Foundation Diploma in Art and Design/ UAL extended diploma to achieve a minimum of 80 tariff points. During your foundation year you will be taught in small classes where active participation is part of the teaching methodology. Your study will involve reading and analysis, discussion and debate, and practical activities which allow you to test and implement your skills and knowledge. In addition to attending classes you will be required to complete preparation and follow-up tasks and activities to support your learning. This module builds upon the knowledge gained in the Language and Texts module. In Language and Creativity you will use your knowledge of linguistic theory to produce your own texts across a range of forms and genres. You will consider topics including persuasive language, metaphor and parody, as well as humour, puns and other wordplay. You will also explore language change over time: how new words are formed and how existing words develop new meanings. You will study and create literary texts as well as non-literary texts, such as advertisements, political speeches, newspaper headlines, comedy sketches, song lyrics, graffiti and memes. This module is designed as a gentle introduction to English Language study. Instead of looking at abstract theories about language rules, you will learn through the close analysis of real texts. These will include literary texts such as novels and non-literary texts such as newspaper articles, advertising and social media. We adopt a broad definition of ‘text’ which also includes multimedia texts like videos and memes. You will examine these texts in terms of their structure, the words used within them, and their impact on the reader (introducing you to the linguistic concepts of lexis, semantics, syntax, grammar and pragmatics). In doing this you will develop core skills in data collection and analysis, and in summarising and evaluating key findings. This module will provide you with the knowledge and skills to identify and discuss examples of literature which are drawn from different cultural contexts. 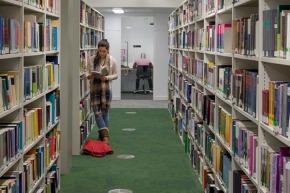 You will study a range of texts which will provide you with a broad knowledge of the relationship between literature and culture and you will identify and discuss the ways in which literary form has been adapted and appropriated to accommodate different cultural contexts and the retelling of canonical tales. You will do this by studying a range of paired texts which offer contrasting and often competing viewpoints and which reflect upon both literature’s place within the world and its power to shape the world. This module will provide you with the knowledge and skills to identify and discuss specific examples of literature as part of major literary movements within a specific historical context. 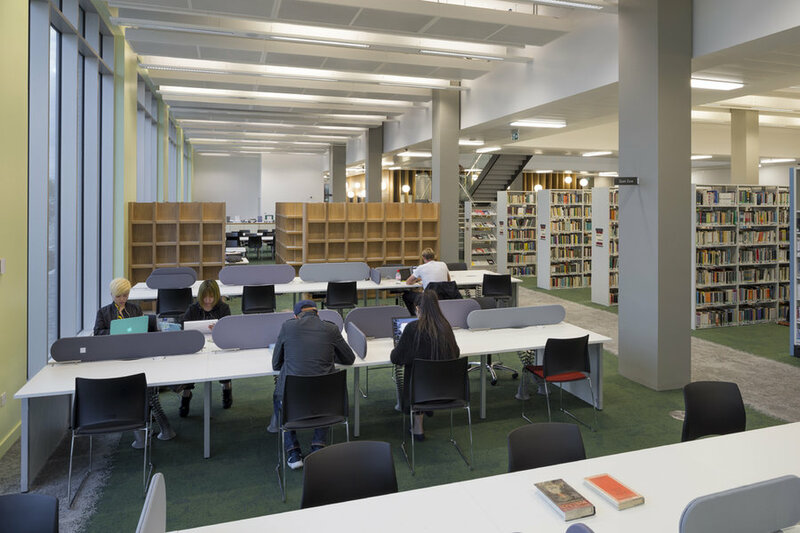 You will study a range of texts which will provide you with a broad knowledge of how they respond to their own time period and to literary movements specific to that age. 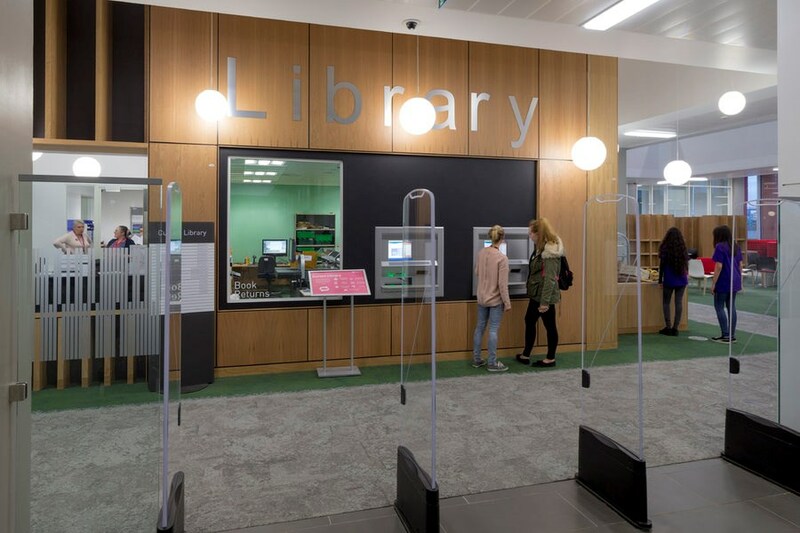 As you will study literature from different time periods you will also be able to draw connections between different literary movements and discuss their relationship to one another. You will also focus on different literary genres, for example plays, novels, poems and nonfiction, and be able to identify their specific formal features and discuss their creative use. This module will provide you with the knowledge and skills to identify appropriate research methods and material for the study of English. You will learn how to select research material, discriminate between sources, evaluate their relevance and summarise and explain key ideas. You will do this by developing skills which are integral to the study of English at university-level, such as close reading, critical analysis and data compilation and evaluation. 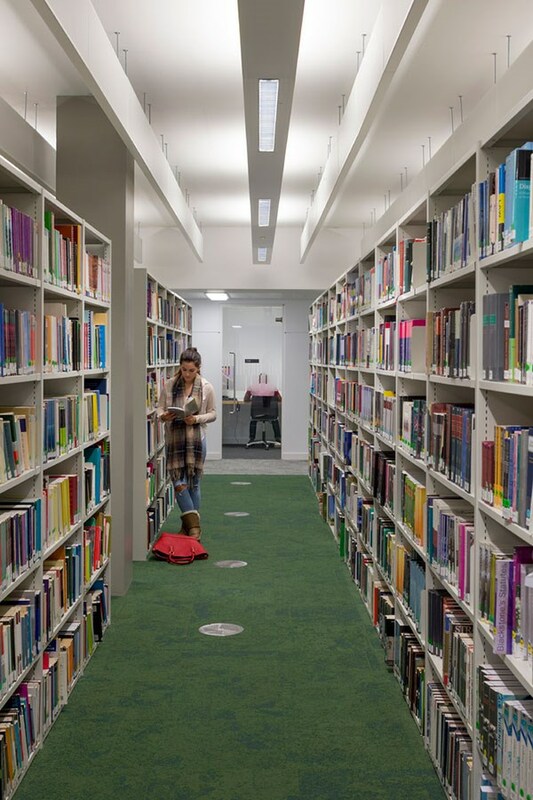 This module will develop the research skills acquired in the semester 1 module ‘Researching in English’ by focusing on the practical application of your knowledge and ideas through the production of a series of formative pieces of academic writing, which will culminate in the submission of a longer length piece of written work. You will develop core subject skills in the effective communication of ideas and will progress from writing about concrete objects to discussing abstract ideas. To do this you will focus on integral steps such as planning and ordering ideas, prioritising points, developing ideas, relating points to evidence and formulating and communicating clear arguments. You will also develop your knowledge of scholarly conventions and matters of presentation. 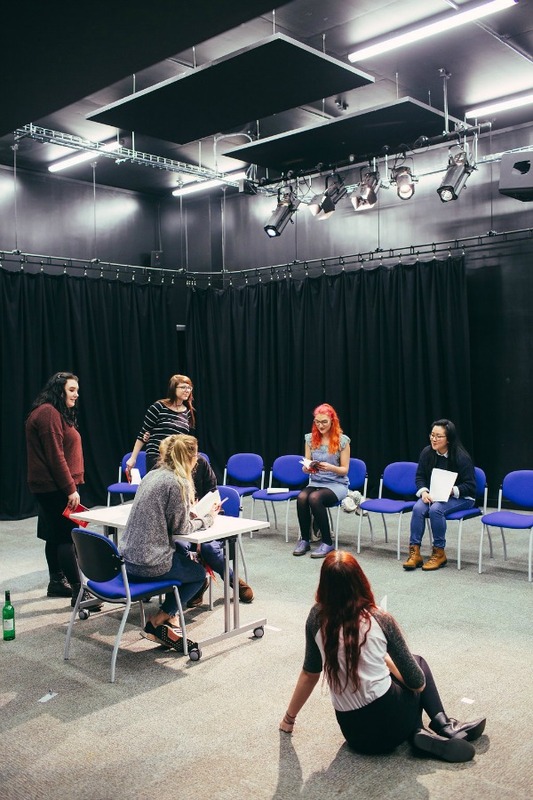 This optional module will help prepare you for undertaking a drama related final Major Project in your final year, in either radio or television. 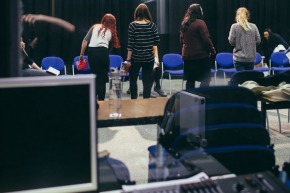 Studying the Bi-Media Drama module will enable you to develop specialist, and integrated skills in radio and television drama production. 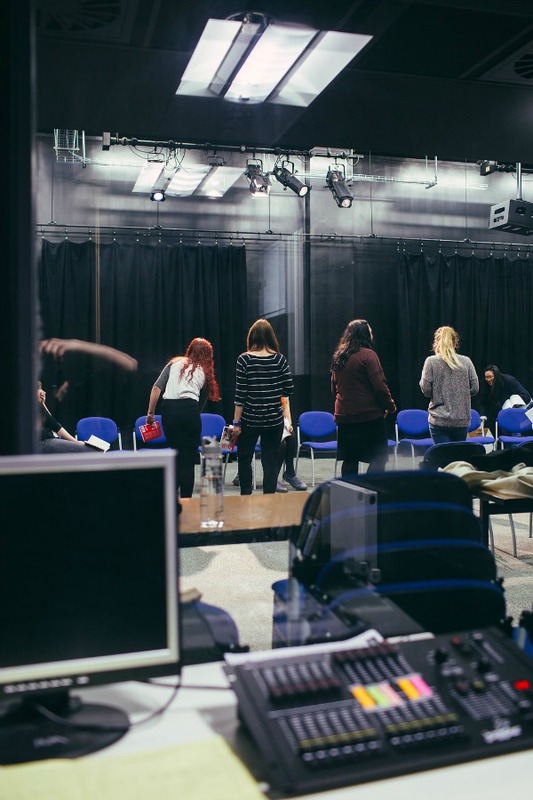 You will undertake a series of practical workshops, including developing ideas for drama, structuring dramas, directing fiction for radio and television, producing actors, foley work, audio mixing, camera movement. PR Planning and Delivery develops the planning and delivery skills needed to undertake a Public Relations Major Project at Level 6. Primarily based in workshop sessions, this module helps you to explore a wider range of tools and techniques used by the PR industry to develop campaign proposals and persuade clients to adopt them. You will learn how to employ a variety of techniques to audit and evaluate the persuasive communication needs of a range of organisations and use this information to build strategies for change and improvement. The programme combines traditional teaching and learning approaches with innovative, multi-platform learning support, grounded in a student-partnership model which will encourage engagement beyond the scope of the course and ensure that students develop key transferable skills to enhance their employment. The modules you study will involve critical analysis, investigative skills and imaginative thinking. In your first year, you will focus on developing core knowledge, including theory and practice-based elements, across English Studies. 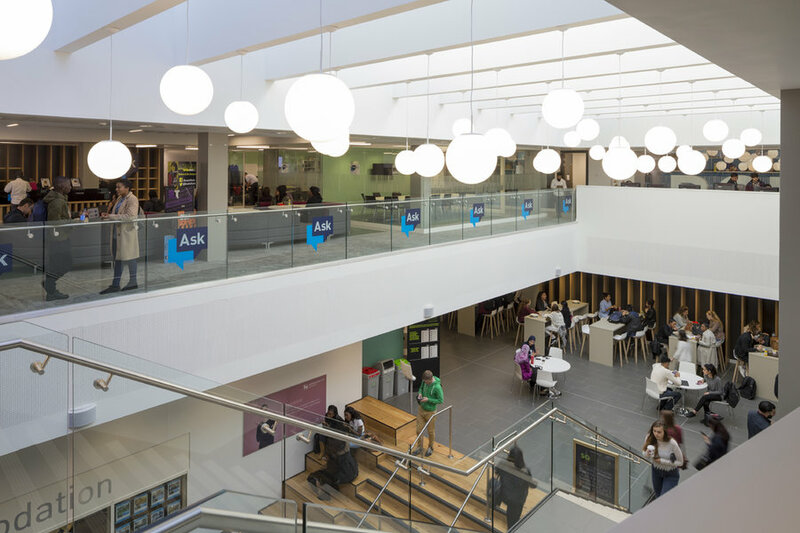 In the second half of year one, you will be able to specialise further in your chosen area of study, and expand on that in your second and third-year modules. You’ll study a blend of practical production modules, sourcing, developing, designing and publishing real stories, and learning the art of crafting a compelling story. 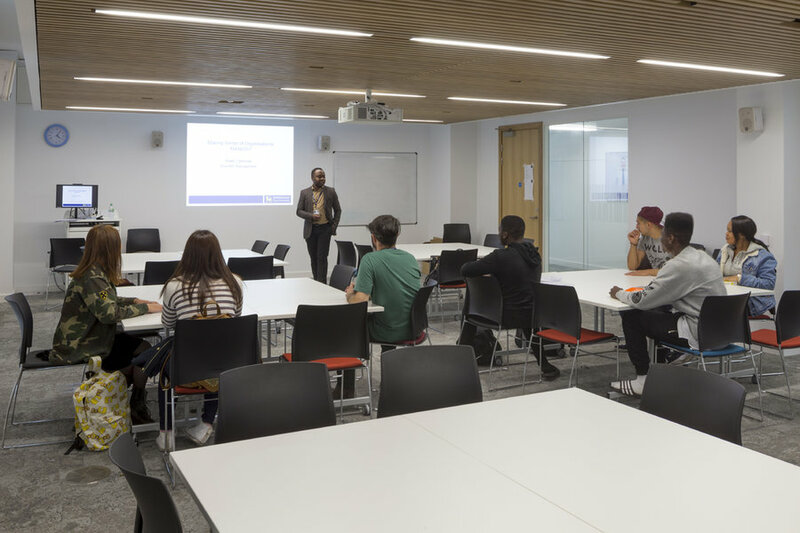 We maintain close contacts with a variety of media, including Sky, BBC, Maverick Television and Future Publishing, which means you’ll benefit from masterclass sessions from visiting tutors and guest speakers, to enhance and enrich your learning. 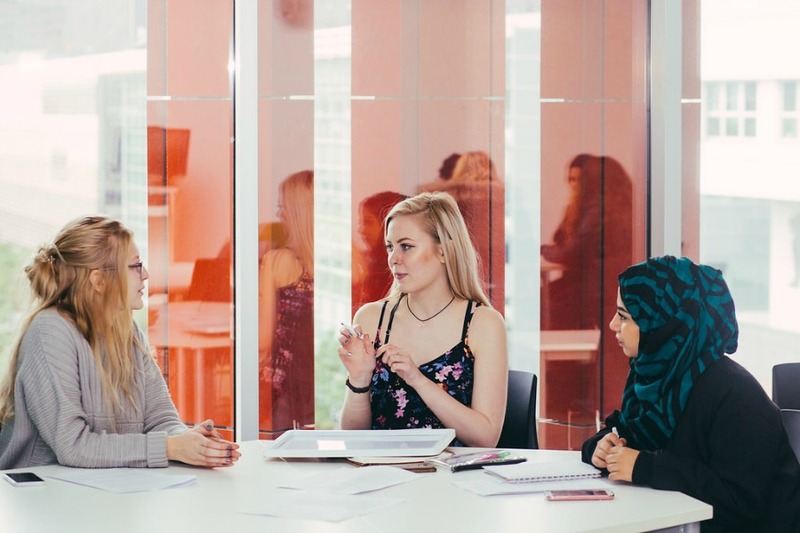 Your professional studies will prepare you for at least two placements – previous students have worked with organisations such as the BBC, Maverick Television, Warwickshire County Cricket Club, newspapers, magazines, PR companies and local radio stations. Teaching and learning activities may include lectures, seminars, workshops, field trips and guided independent study. 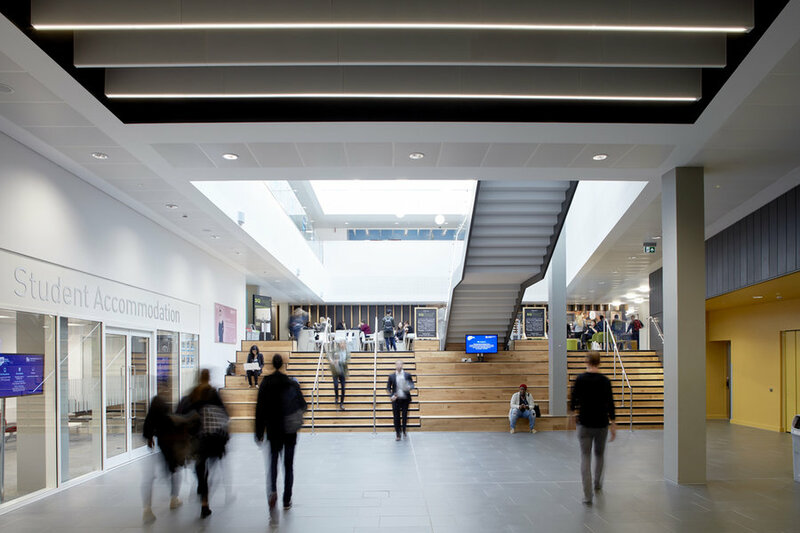 You will also have access to a wide range of extracurricular opportunities, including seminars by prestigious guest speakers and published authors, and a programme of scholarly and creative events. 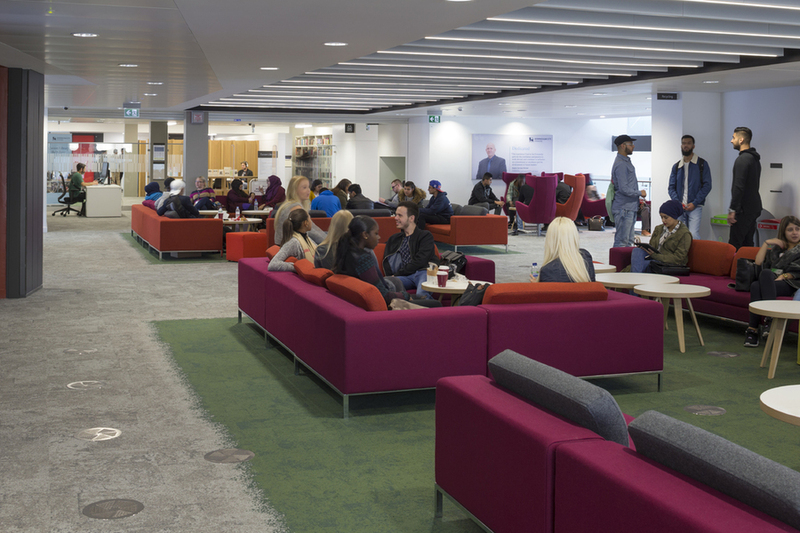 Online facilities, such as the University’s Virtual Learning Environment Moodle, are used to guide, support and enhance your learning experience. You will benefit from tutorial support and spoken or written feedback on your learning and preliminary work to help you in preparing for and reflecting on your assignments. 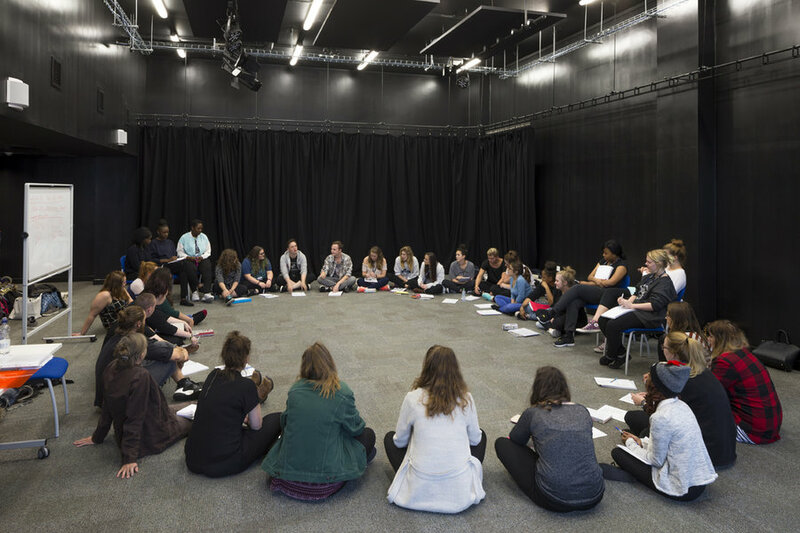 A wide range of assessment methods are used in the programme, including essays, presentations, exhibitions, conferences and creative portfolios, giving you the opportunity to develop a wide range of skills. We pride ourselves on giving students real journalism experience through practical activities. 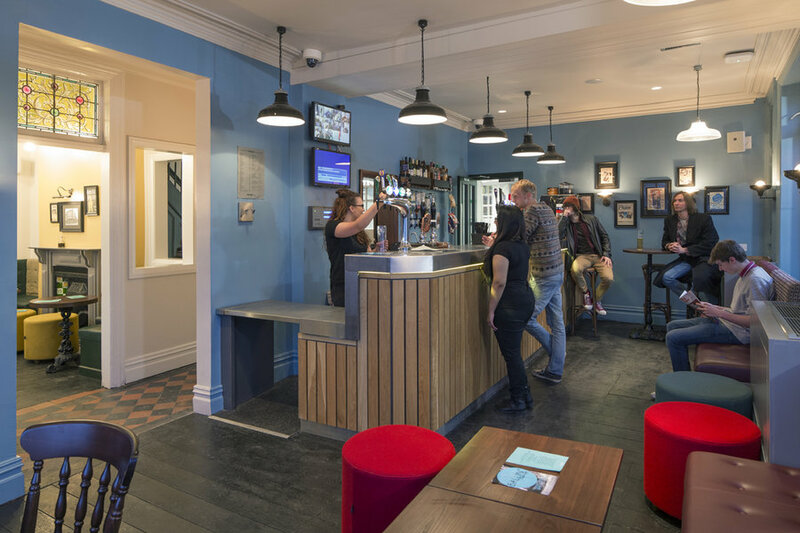 These have included reporting live on breaking news stories, as well as planning and implementing coverage of major sporting, cultural and political events alongside professional outlets. 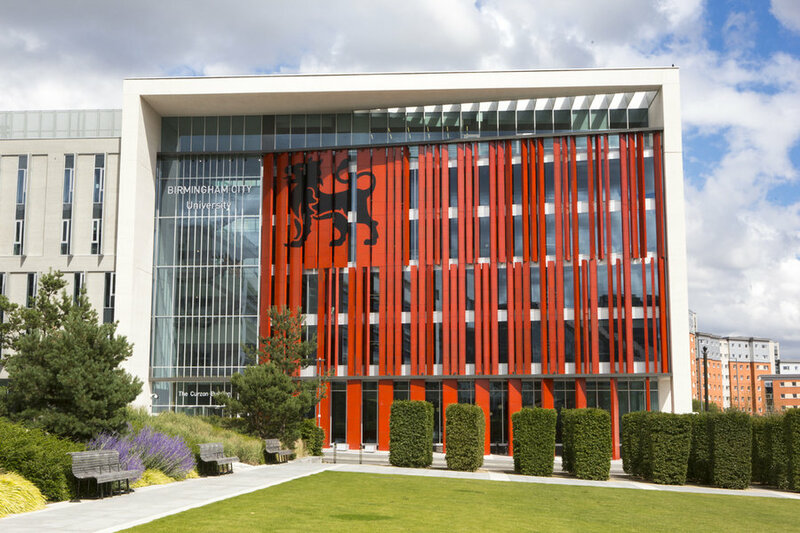 The School of English offers MA Creative Writing and MA English Linguistics as progression options. 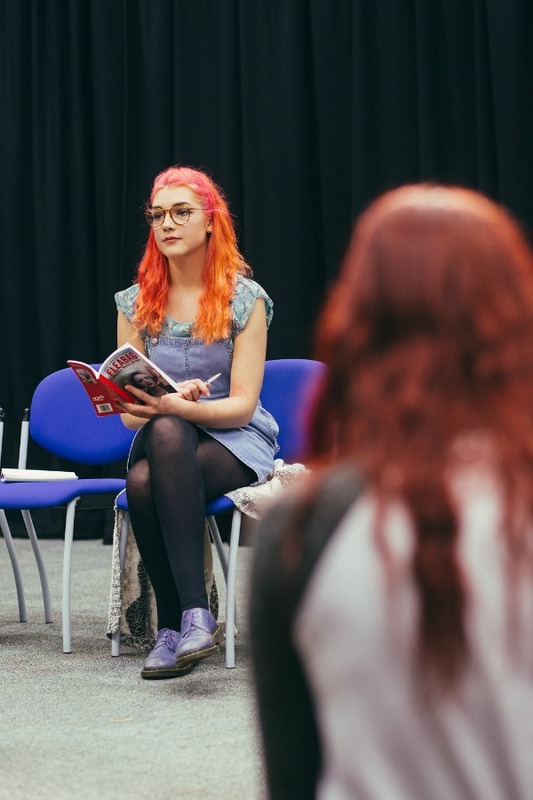 Employability is embedded across our programme, from sector and industry-specific skills in creative writing, drama, linguistics and literature, through to transferable skills that hold real value regardless of your employment direction. These skills include literacy and numeracy, time management and organisation, oral and written communication, team work, initiative and enterprise, creative and analytical thinking, self-direction and discipline, independence, information gathering and interpersonal skills. As one of our graduates, your skills will be very highly sought after because we teach valued transferable skills, in addition to providing solid academic grounding and practical skills in real-world application. Our modules regularly adapt to cover live news events as they happen. For example, our students have covered general election counts across the region through the night alongside staff and professional journalists. 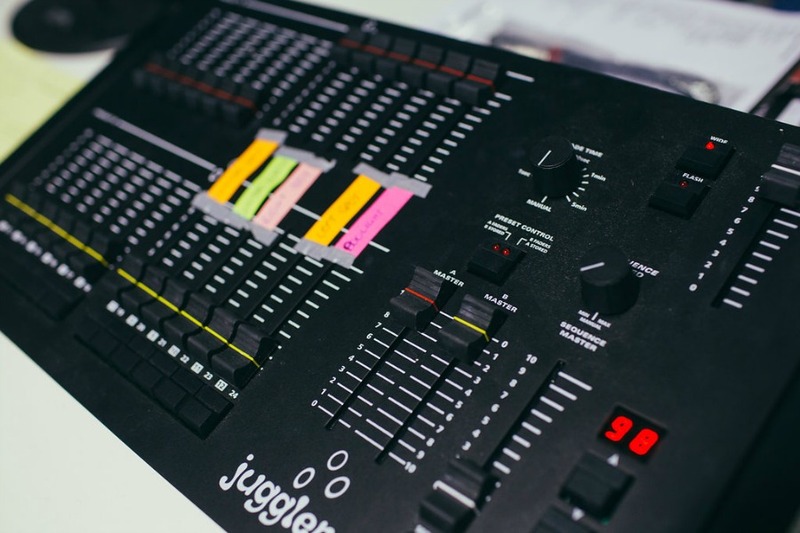 Because we use industry-standard software and equipment, and focus on creating content for a modern world, you’ll be capable of covering a story for any outlet and have the adaptable skills necessary to thrive in this fast-paced industry. 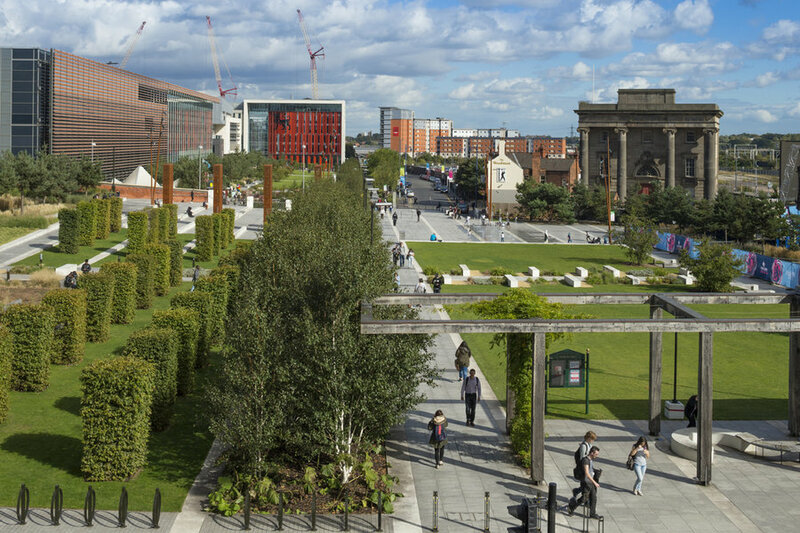 The university is committed to developing strong links with employers in Birmingham and the West Midlands. Several language and creative writing modules have explicit employer and industry engagement, where you work in collaboration with employer and external partners over the course of the semester, and are encouraged to adopt industry-standard practices to facilitate connections and links independently with external partners. 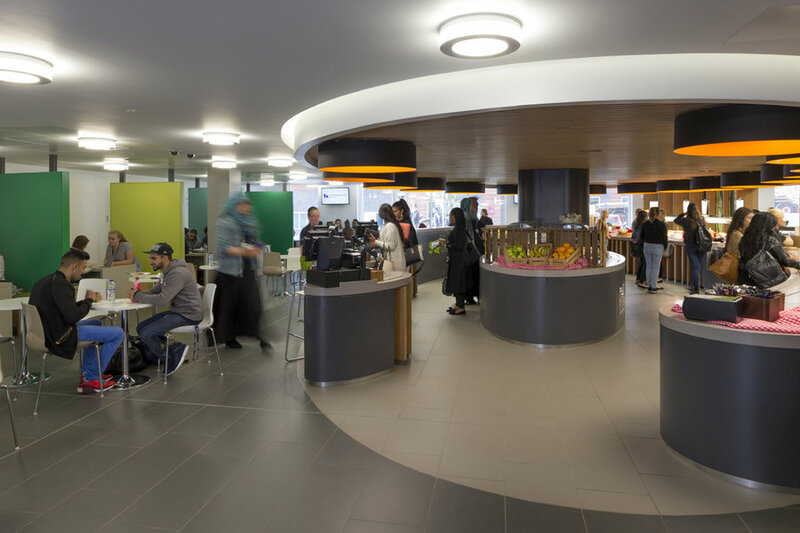 You’ll be expected to undertake at least two placements during your course, a two-week placement in your first year and a three-week placement in your second year. 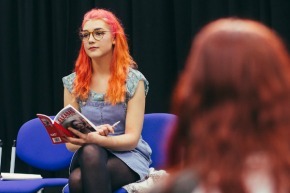 You’ll identify which placement will suit your needs – some of our previous students have chosen to work at newspapers, while others have opted for magazines and independent online publishers. Placements should reflect the broadening horizons of journalism through such organisations as hyper local publications, or websites and specialist publications. Our graduates are characterised by their extensive subject knowledge, critical thinking and intellectual curiosity, reflected in the skills and abilities that will enable them to adapt to a wide range of career paths, employment opportunities, or further study at Master’s or PhD level. Graduates are known to go on to careers in teaching, librarianship, marketing, journalism and public relations. The journalism side of the course is highly respected in the industry and will prepare you well for a career in your chosen field. You’ll complement your studies by building contacts in the industry, and working on live, meaningful projects. It’s what makes our graduates highly sought after by employers. Our graduates have gone to pursue careers with respected organisations such as the BBC, Sky, Trinity Mirror, and the Midlands News Association. Derek Littlewood gained his PhD, a theoretical study of speech and writing in Charles Dickens, from the Open University and his MA on D. H. Lawrence from Birmingham University. He is currently researching the relationships between photography and literature, from the inception of the photograph until the onset of digital technology. He is particularly interested in the aesthetics of modernist photography and writing. He has written and given conference papers on James Joyce, James Clarence Mangan and John Banville.